Important Tools for Your Business. Now, learn about Buying Property using Subject To Real Estate Deals to achieve financial success. If so, learning to understand, and use the Subject to technique for buying property may be of great benefit to you. What does Subject to mean? It means Subject to the existing mortgage on a property. In a traditional property purchase, a buyer either pays off, or assumes a sellers loan, and then takes title to the property. 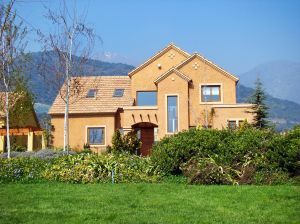 The buyer at that poiny owns the property, and is liable to the lender for the payments on that loan. 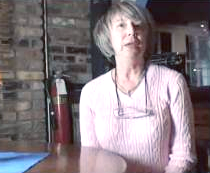 With the Subject to technique, the new buyer takes title to the property, but the old loan remains in place. This means that even though the new buyer has ownership of the property, they have no liability for the underlying loan. Then, in a Subject to transaction, the only money at risk is the profit, or equity acquired when the property is purchased. There are a number of reasons why a seller will agree to this plan. Some of them include facing foreclosure, sickness, death, divorce, job change, behind on payments, old age, have an immediate need for cash, inheritance, tired of the hassle, living in another part of the country, and the list goes on. Some common concerns about this technique include… Is this Legal? What about the “Due On Sale Clause”? What happens if I fail to make the payments? Let me try to ease your concerns. Is this Legal? The answer to that depends on where you live. In almost every state in the U.S. it is legal to do Subject to deals. Some states have legislation outlawing this practice, so you will need to consult your real estate attorney. Most mortgage loans written for the past twenty years have what is called a “Due on Sale Clause”. This is a clause that says the loan may be called due should the title change hands. The key words there being “may be”. The mortgager does have the right to call the loan due if the title changes hands–but in the vast majority of the cases they have chosen not to do so–especially if the loan payments are being made on time. Most banks would rather not have another bad loan on their books. What happens if I fail to make the payments? In most Subject to purchases, the buyer is not held liable by the lender for the note. That means if the bank does have to foreclose—the buyer’s credit would not be hurt. The bad things that would happen if the note payments were not paid would be, the buyer would lose all their equity in the property, and the seller would probably be very upset with them. 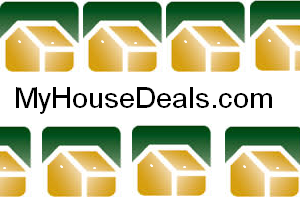 Add, or have your real estate attorney add, to the sales contract (in the Special Provisions section)—“This transaction Subject to the existing mortgage with…” Then, put all the information about the loan, such as the name of the lender, the loan number, the original amount, the monthly payments, all names on the note, and any other relevant information. Get the seller to sign the sales contract, the special warranty deed and have the deed, recorded at the local court house. Have the seller list you as “additional insured” on the fire insurance policy for the home, or have the insurance policy changed to a landlord policy. I hope this article will help you in your quest to build wealth through real estate investing. For more articles on real estate investor training, visit my website at www.dennisjhenson.com. Also on that site, you may sign up for free reports, articles, e-books, find free forms, documents, MP3 downloads, and much more. 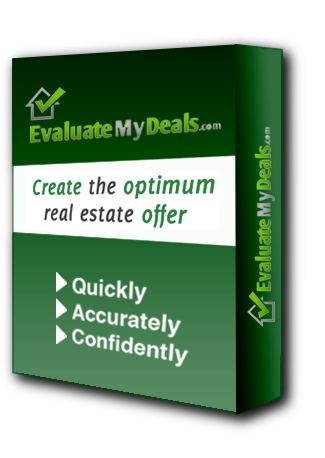 Also, visit Evaluatemydeals.com for a great real estate investing tool.